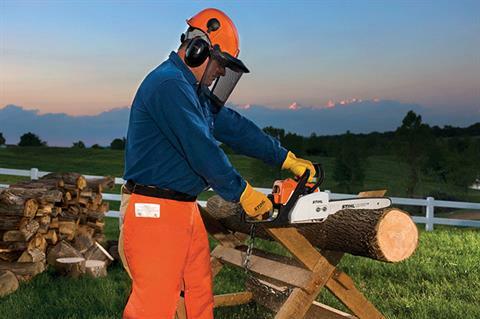 MS 170 A lightweight chainsaw designed for woodcutting tasks around the home. 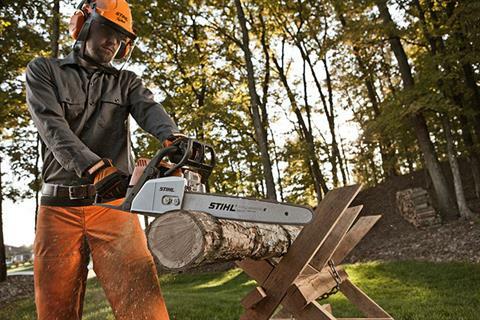 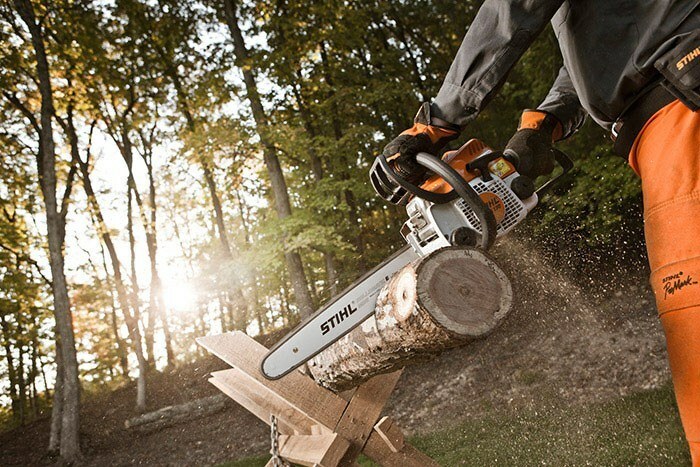 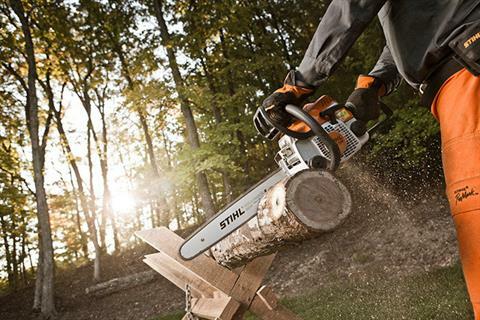 The STIHL® MS 170 is the perfect lightweight chain saw for homeowners seeking a great value. Compact, lightweight with just the right amount of power, the MS 170 makes quick work of trimming or cutting small trees, fallen limbs after a storm, and other tasks around the yard. And even at its great price, the MS 170 has many of the same design features the professionals depend on.